Local residents can discard confidential papers and household hazardous waste at separate drop-off events. 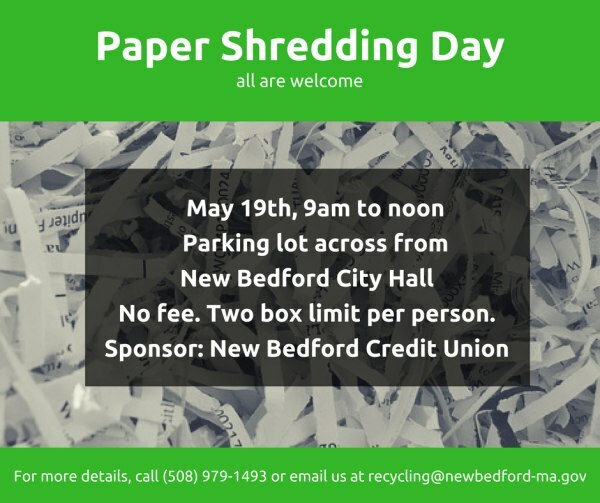 Paper Shredding Day will take place on May 19th from 9 a.m. to noon in the parking lot across from City Hall, on the corner of William Street and North 6th Street, New Bedford. • No fee. There is a two box limit per person (standard size box used to hold reams of paper). • Paper clips and staples do not need to be removed, but please remove paper from folders and binders. 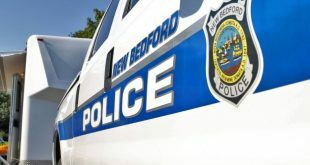 • This event is sponsored by New Bedford Credit Union and held in conjunction with the City’s Department of Community Services. 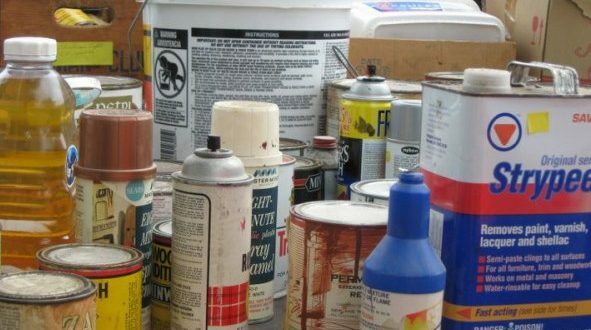 Household Hazardous Waste Drop-off Day will take place on June 2nd from 9 a.m. to noon at the Crapo Hill Landfill, 300 Samuel Barnet Boulevard, New Bedford. • Open to New Bedford, Dartmouth, and Freetown residents only, ID required. • Examples of accepted waste include oil-based paints, paint thinner, and waste fuels. • NO LATEX PAINTS. Dry out and throw it away in the regular trash. • No motor oil, no antifreeze, no fluorescent light bulbs, no TVs, and no propane tanks. 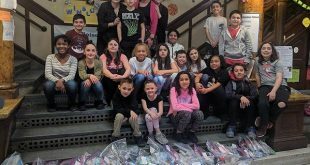 Take these items to your Transfer Station. 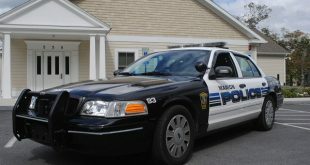 If New Bedford or Dartmouth residents have questions, call (508) 979-1493. 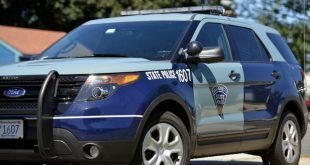 If Freetown residents have questions about what is accepted at the Transfer Station, call (508) 644-2202 Ext 3. • The maximum amount you can bring is 25 gallons or 25 pounds. • Collection is for households only. No businesses, schools, or contractors, unless prior arrangements have been made. For more information, contact the Refuse District’s recycling office at (508) 979-1493 or at recycling@newbedford-ma.gov.